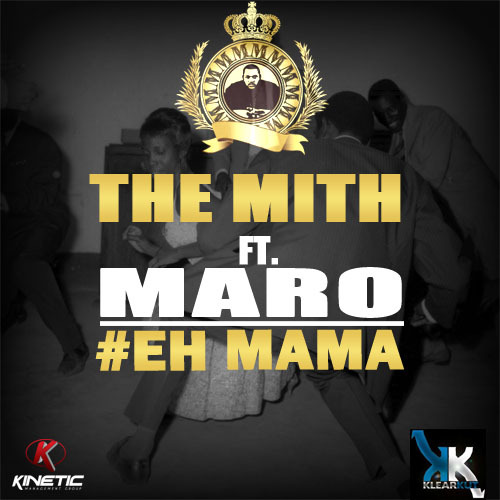 The Klear Kut rapper The-Mith (@TheMithMusic) is set to release a new single ‘Eh Maama’ off his sophomore album Destination:AFRICA that dropped last year. Eh Maama features Maro a.k.a The RnB Kyabazinga (RnB King) who does justice to the hook of the song.The song samples an old school Ugandan folk song, which has given a classic Hip-Hop feel to it. The track was produced Aethan and Samurae who mastered who have been behind one of the major rap projects coming out of Uganda. The track will be released on the 31st of January towards February the month that’s all about love which perfectly suits the theme of the song and we shall be having it here on site for download & your listening pleasure.